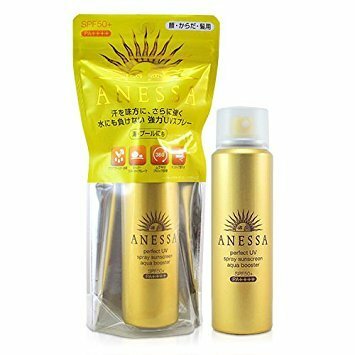 When we talk about sunscreen products, anessa sunscreen would be in your eyes whenever you search on Amazon or other websites. I have been using them for 2-3 years already. 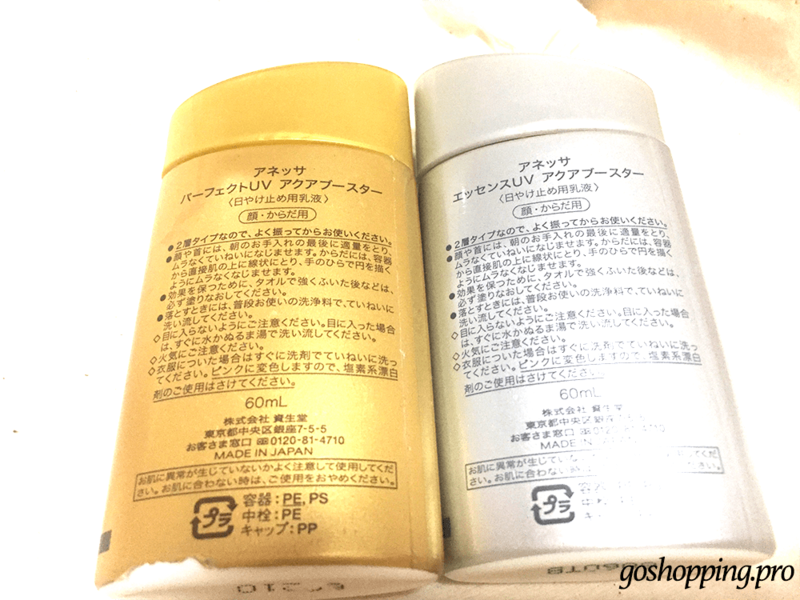 Does this famous sunscreen brand from Shiseido deserve the name?What the difference between perfect sunscreen and essence sunscreen.I will give my answer today. Physical Sunscreen or Chemical Sunscreen? Anessa is a brand of Shiseido(the biggest cosmetics company in Japan) starting from 1992. It is a replacement of “Intercept”( an old Shiseido brand) and focuses on sunscreen products. You may notice that every Anessa product is called “aqua booster”. But what is “aqua booster”? In fact, it is a brand new technology which appears on the market in 2016. Japanese scientists pay a lot of attention in improving the sun protect effects as well as user experiences. ‘Aqua booster’ technology will increase the speed of film formation (just like form a film on your screen)and improve the quality of film. When anessa sunscreen meets with minerals from sweating, the film will redistribute itself which turns out to strengthen UV protection. In a word, aqua booster is the result of high-tech and protect you well from UV ray. No matter from the front or the back of bottles, there is no big difference.When we look at the texture, they look almost the same, just like milk and both of them absorb fast. But, ‘gold’ or ‘silver’, which one is yours?I did some research and the result is that gold one is not better than silver one. Which one will suit you depends on your need. Anessa perfect sunscreen SPF 50 is ‘waterproof’, even if you are swimming in the sea, UV still can’t harm you. From my own experience, it also helps to control oil.Therefore, this one will be the perfect choice for the outdoor activity. 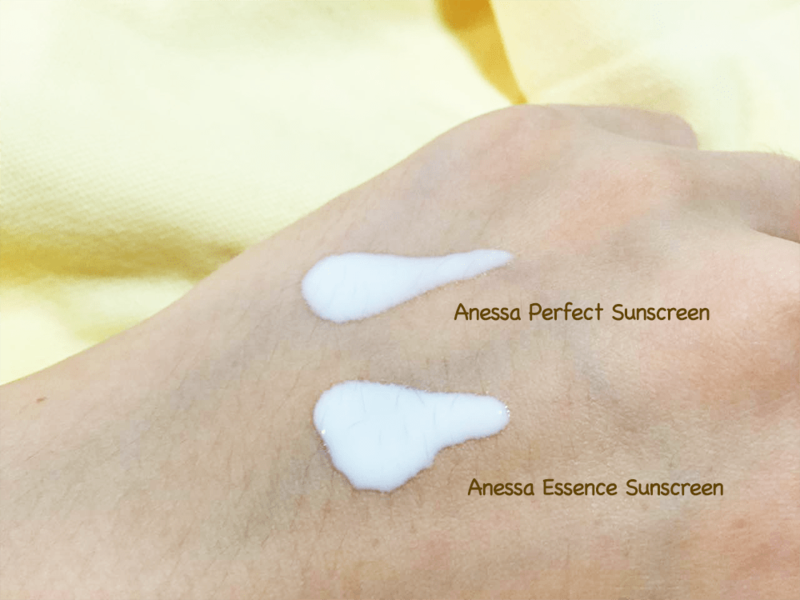 Anessa essence sunscreen SPF 50 is more like the combination between sunscreen and moisture. Your skin will not feel either stripped or greasy. It maintains your moisture level but protects you from the sun at the same time. If you are dry-skinned girls or you are doing indoor activities, silver one will be your favorite. In addition, a bit difference between these two will be the smell. The scent in perfect sunscreen is a little bit stronger than essence sunscreen. Gold one feels like some alcohol had been put in it. The silver one is close to floral-scented.However, both of them are easy to be accepted. These days, people always curious about the principles of sunscreen. People look like prefer physical sunscreen. 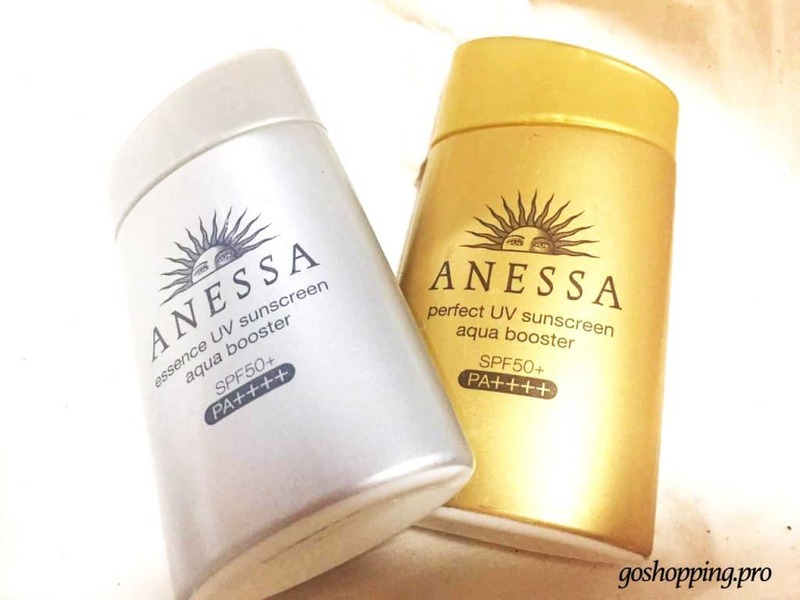 In fact, anessa sunscreen is a combination of physical sunscreen and chemical sunscreen. 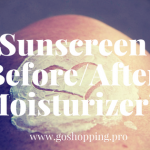 Physical sunscreen ingredients include zinc oxide and titanium dioxide. Chemical sunscreen ingredients include Ethylhexyl Methoxycinnamate, Octocrylene and so on. People like physical sunscreen because it is friendly for sensitive skin, but all chemical ingredients in anessa is quite stable therefore it is safe. Besides, they also offer a series for sensitive skin. 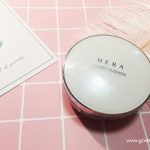 If you want to know products suit for sensitive skin, I recommend haba from Japan. Then let’s go a little deeper, to see the details of them. This one is the classical Anessa Sunscreen. If you are hesitating about which one to choose from, choose this one. It already passes through 80 minutes water resistant test and the ideal product for outdoor, especially for aquatic sports.It is waterproof and sweat-resistant which can last for longer than other sunscreen products. If you ask me to tell you the cons, I will say it is a little bit hard to remove. I suggest using makeup remover even they say you don’t need to do that. In addition, my skin feels a little stripped even though I enjoy the feeling when summer comes. super strong sun protection ability. make your skin feel fresh. may feel strapped for oily skin type. The moisture level is higher than the golden one. The smell is also mild than the golden one. If you want to keep your face/body hydrated, this one would be a better choice. But for oil-skinned girls, I advise you go away from it. It may make your face greasy when you are sweating. However, for indoor activity especially when you are in the air-conditioned rooms, you feel comfortable whatever skin type you are. may make your face greasy when you sweat a lot. Anessa launched a special series for sensitive skinned people. This one has the same sun protection effect as the classical golden one but it is alcohol-free and fragrance-free. Thus it is safe and mild for sensitive skin. When summer passed and autumn comes, we don’t need to use SPF 50 sunscreen lotion anymore. Anessa also offers you mild sunscreen, this SPF 34 one not only for cold days but also for your babies. Best choice for reapplying sunscreen. You know we are suggested to apply it after every 3-4 hours. In addition, it is convenient for hair protection. Yes, your hair is damaged by UV ray too and you have to protect them. 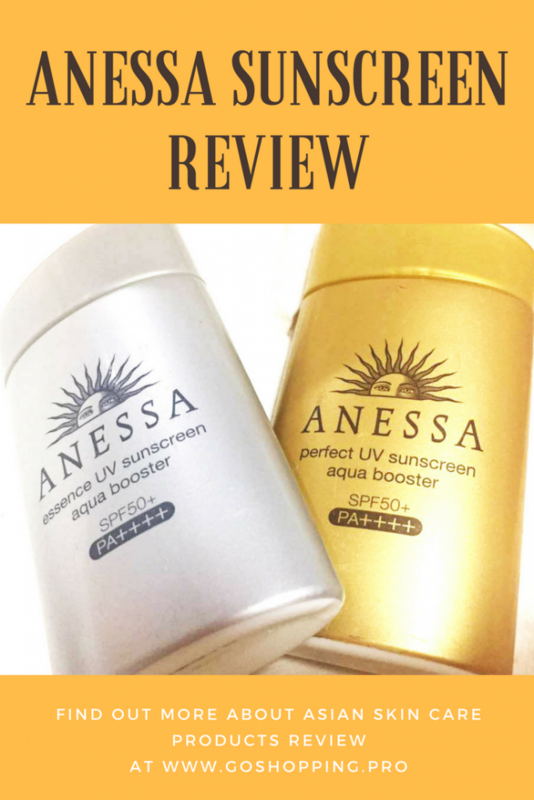 I have purchased both [amazon link=”B0052IG7G6″ title=”Anessa Perfect Sunscreen” /] anessa perfect sunscreen and [amazon link=”B01CBFEER6″ title=”Anessa Essence Sunscreen” /] for a few times. And it is still my first answer whenever my friends ask for the recommendation. I will not say it is the best sunscreen I have ever used, but it is the right one. It is not too pricey and does have very good protection effect. This review for anessa sunscreen is based on my own experience and it would be my pleasure if you feel helpful.